Trailblazers Welcome in all Four Seasons! 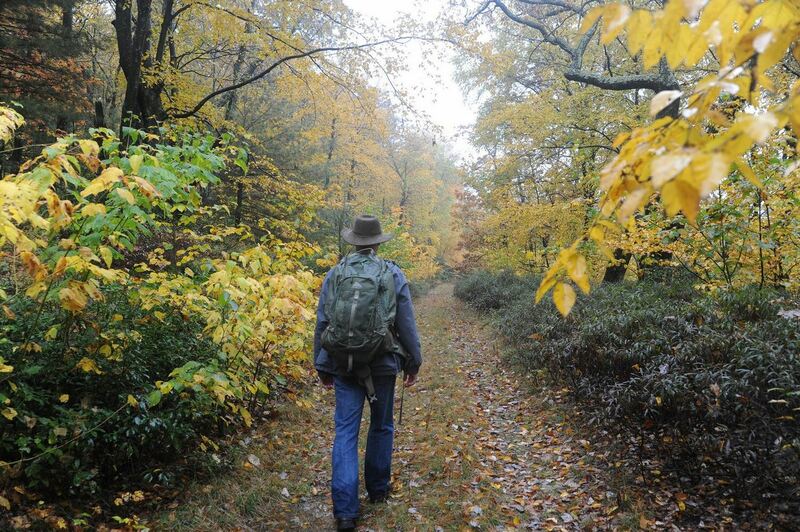 The Pennsylvania Wilds is home to more than 1,600 miles of hiking trails. Lace up your boots and get ready to experience nature like you've never imagined it. Explore Pennsylvania's Department of Conservation & Natural Resources (DCNR) Explore PA Trails site, which features interactive trail maps searchable by county. There's nothing quite like the quiet and solitude of a walk in the woods. The state parks, the Allegheny National Forest, our mountains, gorges, rail trails and country roads of the Pennsylvania Wilds provide the space and variety for every type of hiking adventure you can think of. The Explore PA Trails website is a community resource for searching, discovering, and sharing trail information statewide. Pennsylvania Wilds trails can be searched by county. The Pennsylvania Wilds includes the counties of Warren, McKean, Potter, Tioga, Lycoming, Clinton, Elk, Cameron, Forest, Clearfield, Clarion, Jefferson and northern Centre. The longest trail in the Allegheny National Forest, the North Country Trail is one of three designated National Scenic Trails in Pennsylvania and provides vistas of the Allegheny Reservoir as it passes through rock outcroppings, open hardwoods, old growth forests and stands of hemlock. Find your unique journey on the NST in the Pennsylvania Wilds. 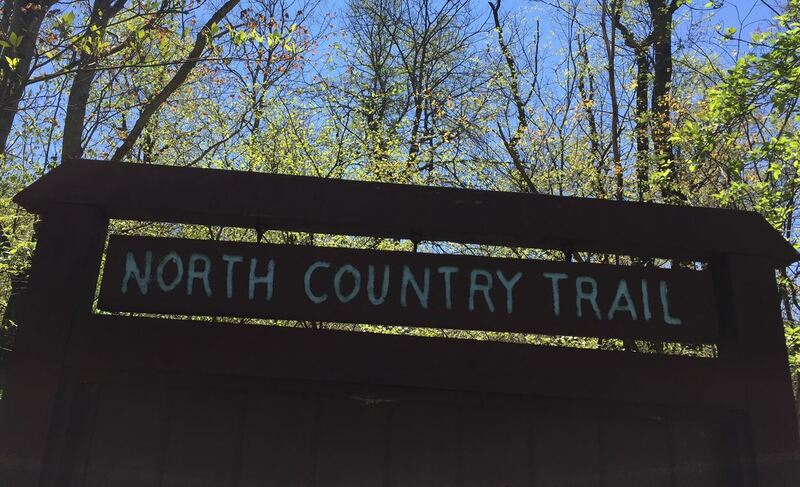 Pennsylvania is one of 7 northern states that the North Country National Scenic Trail (NST) traverses, covering outstanding scenic beauty across a variety of environments. The Pennsylvania portions of the trail, which cover 265 miles, wind largely through our hardwood forests - including the Allegheny National Forest, and in portions, parallel to the Allegheny and Clarion Rivers.